Congratulations on your forth-coming wedding! 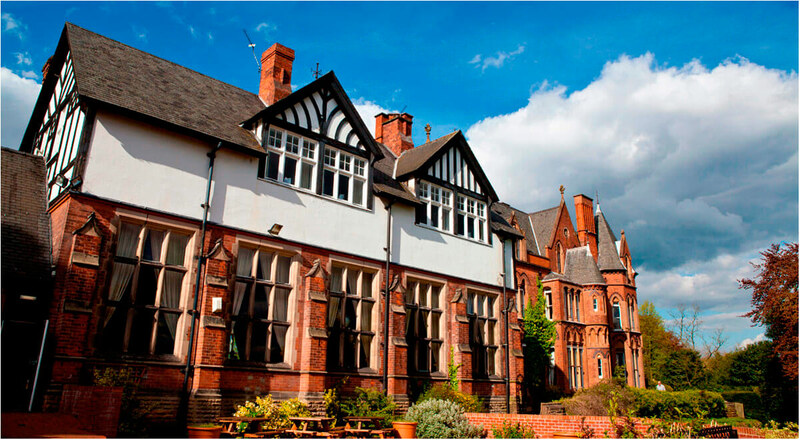 If you are considering getting married at Bestwood Lodge on the outskirts of Nottingham, then you may like a little professional insight as to why that could be a very good choice! 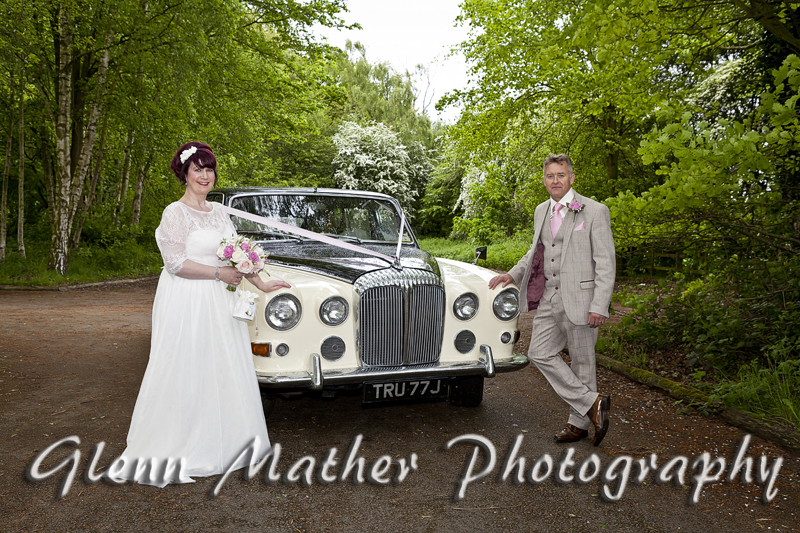 My name is Glenn Mather, a local wedding photographer, who has photographed many times at this superb wedding venue set alongside Bestwood Country Park. 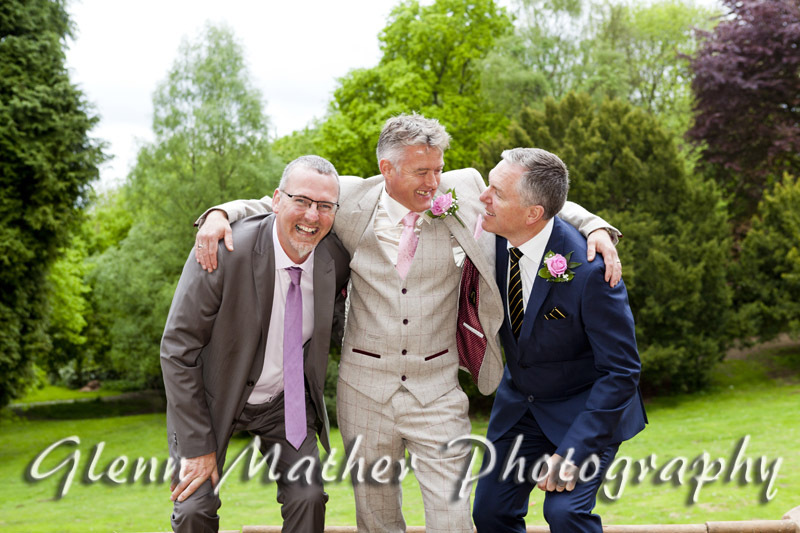 As a wedding photographer I am able to see how the day unfolds from a unique perspective – You’ve heard the expression “If the walls had ears” well I’m the “wall” – I see what goes on, as a photographer that’s what I’m paid to do! 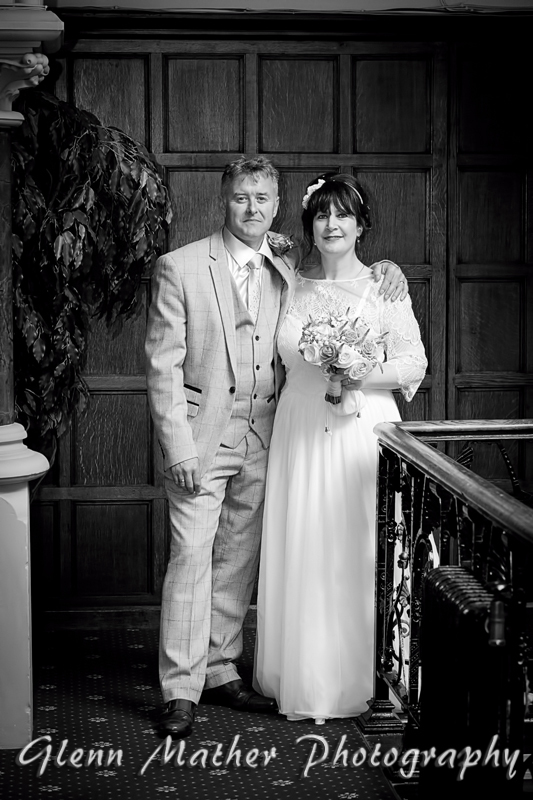 So why do I love weddings at Bestwood Lodge? well there are many reasons, in fact what’s not to like about it? 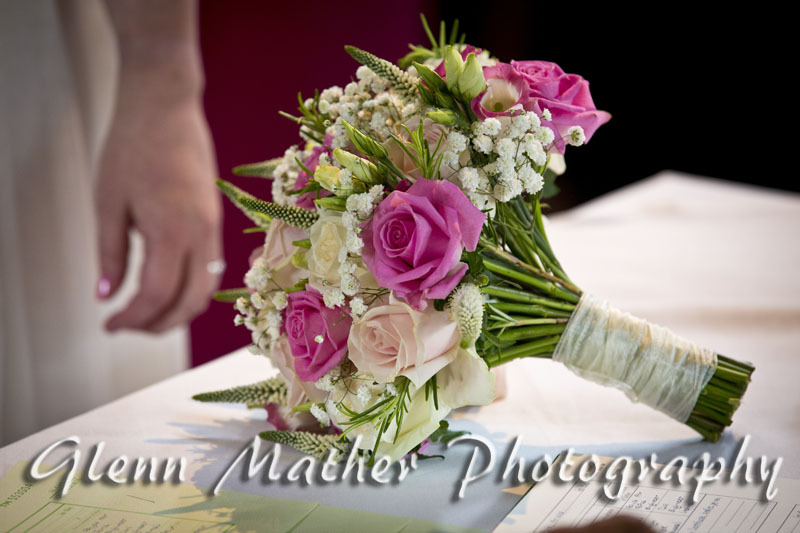 Firstly, the welcome is always a warm one; they understand how special the occasion is for the happy couple and they also understand that the couple want beautiful photographs to look back on; so they give me whatever assistance I need to achieve that. The bride and groom won’t see the “behind the scenes” work that goes on by the staff to make the day a success, but trust me it’s there! The bedrooms here are ideal for getting some lovely “prep” photos before the ceremony; well equipped and spacious. 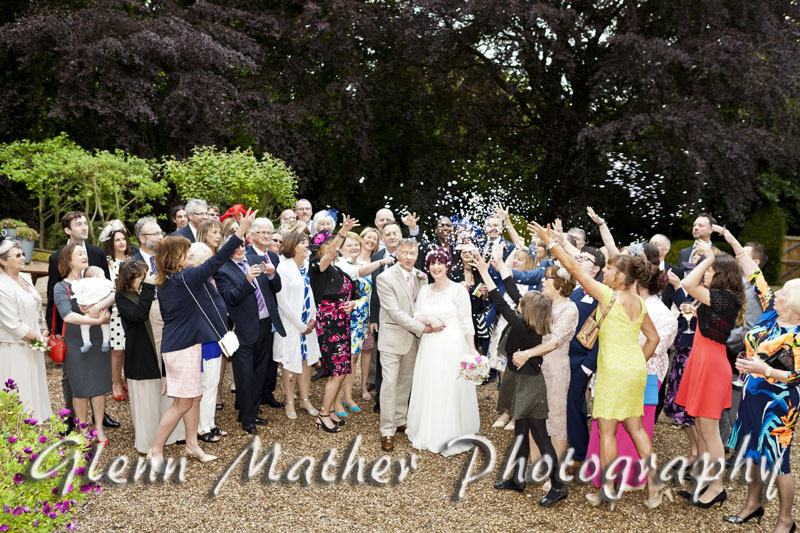 They have beautiful gardens, ideal for the formal “family / friends” group photos after the ceremony and they also make a lovely backdrop for some romantic shots of the bride and groom. 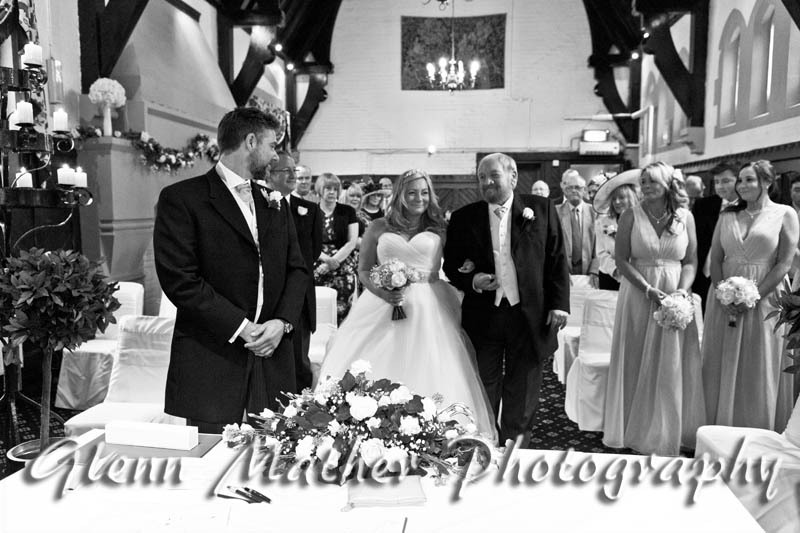 and is also ideal for getting candid, natural shots of the wedding party as they having a drink and a chat. Mostly people don’t even realise they have been photographed, but the result are wonderful natural photographs of people as they celebrated the special day. 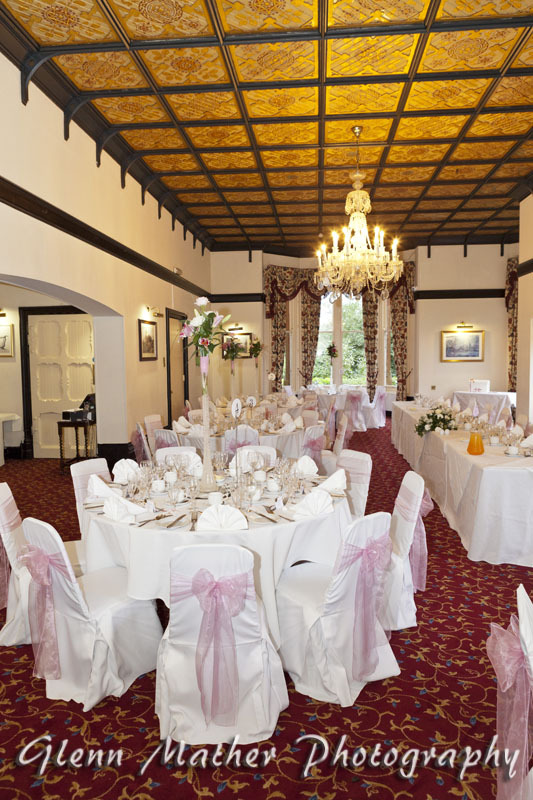 The Wedding Breakfast will normally take place in either the main restaurant or the Ballroom. 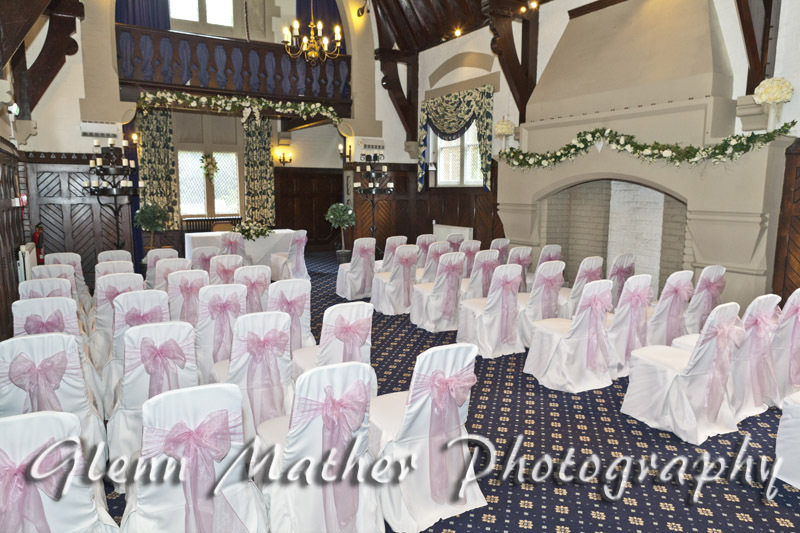 Both rooms always look fantastic when set out for weddings. I find them light, airy and easy to get around. 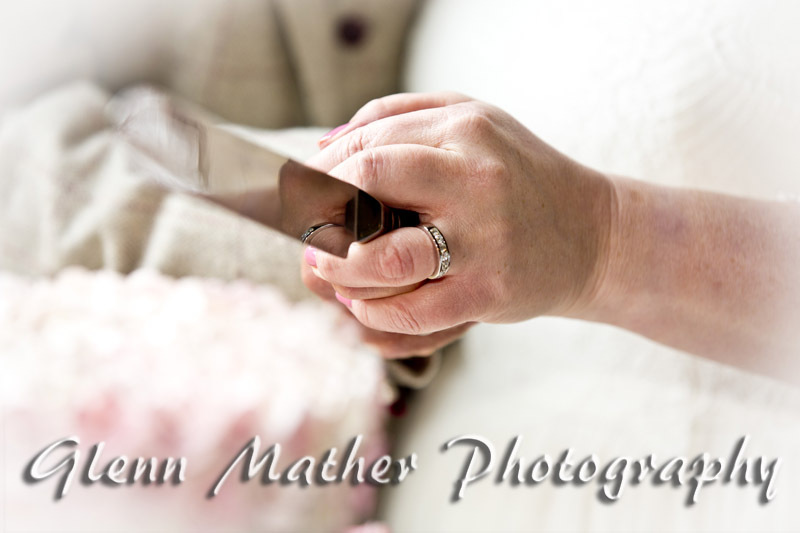 As a photographer this makes it very easy to get some wonderful natural photographs, particularly of the speeches and cutting of the cake. In the evening, the rooms have great ambiance with everyone normally having a fantastic night. We trust you found this insight to be useful, but obviously you need to make your decision based on your own individual aspirations. 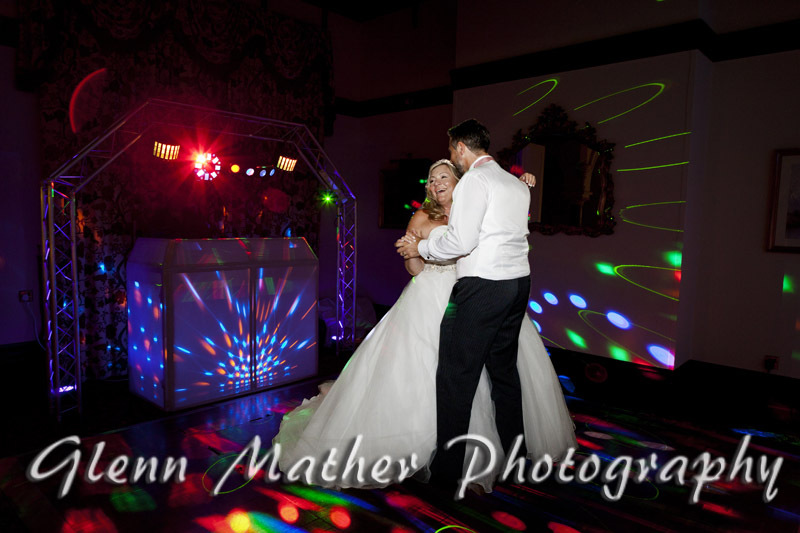 These are just a few photographs from previous Bestwood Lodge weddings I have had the pleasure to attend, but would love to show you more.